Scurrette has an add in the about to be released Handmade Living 2010 Book! It should hit the bookstores in November, and I can't wait to grab myself a copy! Very exciting! 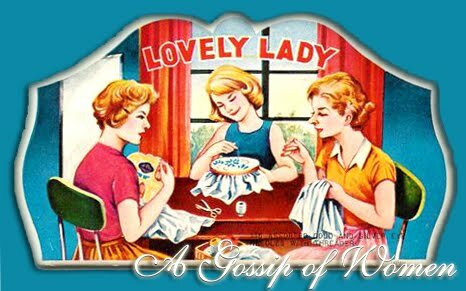 I have decided to keep my 1 2 3 4 blog seperate to my For Fun and Fancy blog. You can now check out all my updates at For Fun and Fancy. p.s Only 4 sleeps until the next Handmade Expo!! 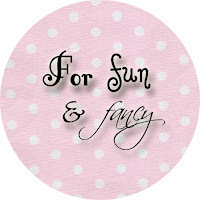 For Fun and Fancy has had a makeover!! Go check out my blog!!! I have had my logo redesigned and it looks FABBO!!!!! The Handmade Market turns 2! So, to celebrate, we are offering a few little incentives! 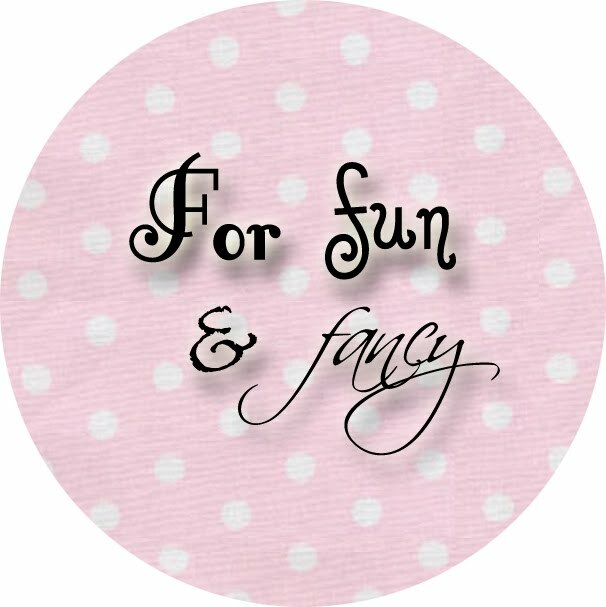 on all For fun and fancy items at the market! Just mention my password which is NANCY!! on all Scurrette items at the market! But, you'll have to mention the Birthday Special to qualify. That we are all on Facebook? We had a lovely (slightly chilly) time at The Handmade Expo on Saturday. It was wonderful catching up with long lost faces and new faces alike!